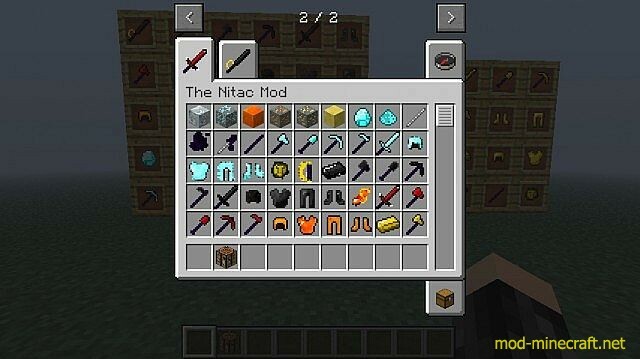 The Nitac Mod adds a lot of new items to Minecraft, unfortunately the armor textures don’t work because of some unknown reason but i will indeed try to fix it.This mod adds 4 new sets of armors and tools, all of the are better than diamond. 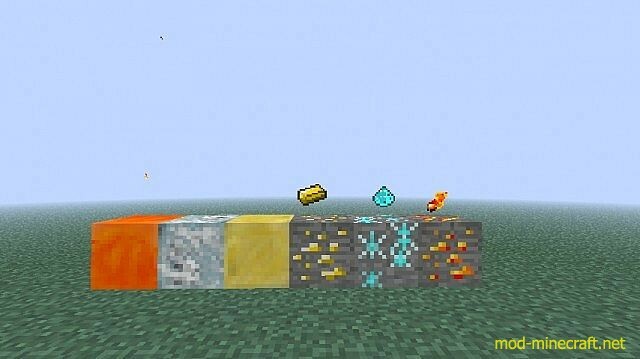 Dabloon and handle are used to make pirate weapons which on right click increase your speed for 10 secs. 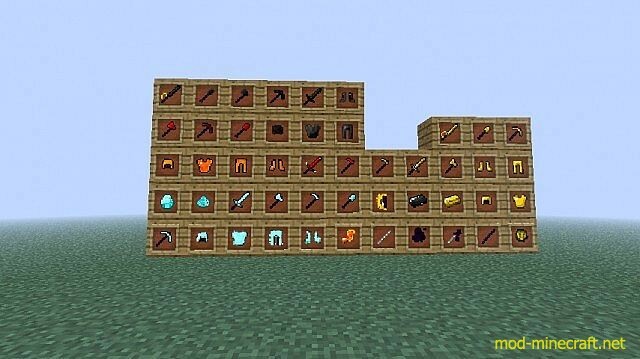 Bedrock: Bedrock is the tool set in the normal dimension. Crisrite: Crisrite is bit weaker than bedrock. 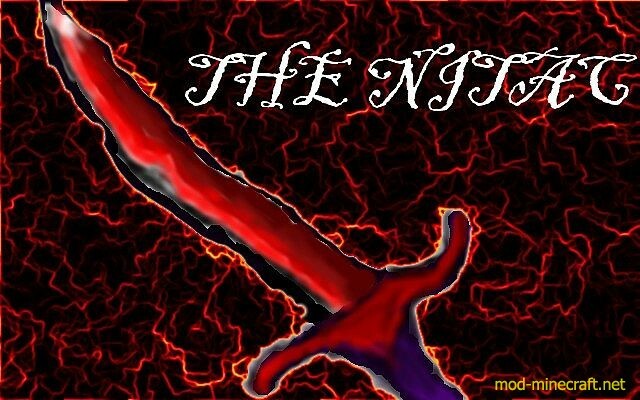 Burning: The item is still stronger than diamond and the sword burns entities on hit and if you have the full armor set you can be immune to fire forever. Electrite: Electrite is the least rare and strong but is the fastest one and if you wear the full armor you can run really fast.